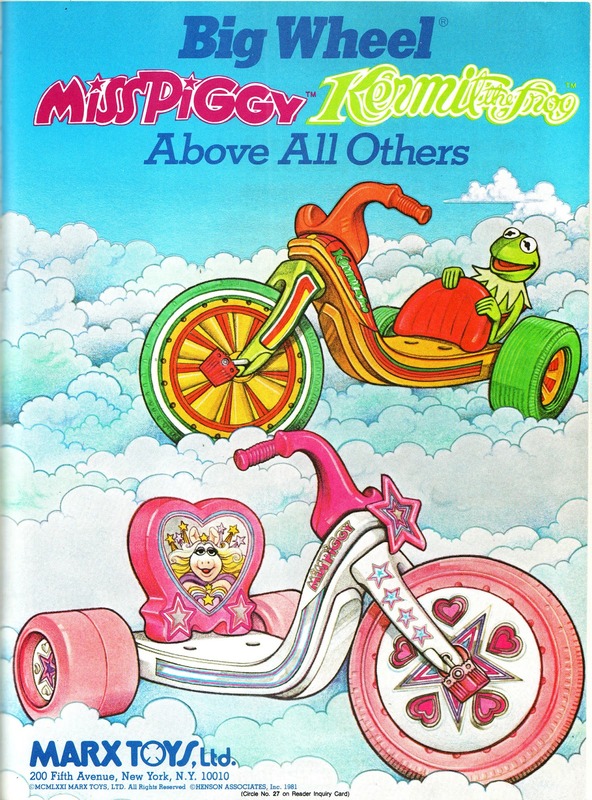 Shouldn't Kermit's ride be an "It's not easy being Green" Machine? Don't tell me you didn't think of "Pig Wheel" first! !